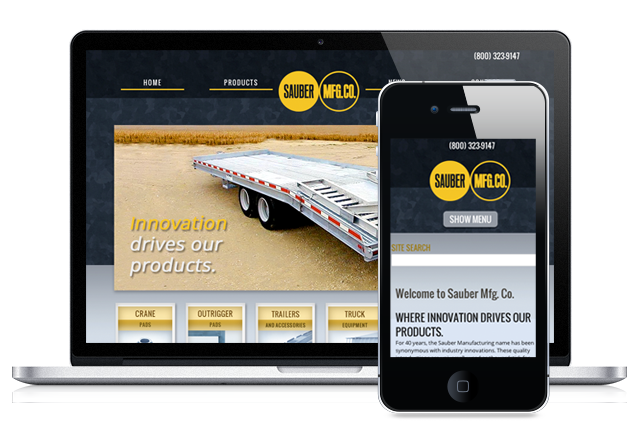 Sauber Manufacturing requested a mobile site as many of their users were moving to tablets and smartphones. I reviewed their old site and convinced them that a responsive solution was the way to go. I kept it clean and kept minimal navigation while maintaining a true hierarchy of their products.